Climate Generation: A Will Steger Legacy has been awarded the Charities Review Council’s “Meets Standards” Seal indicating that we meet all sixteen of the Council’s Accountability Standards in the areas of Public Disclosure, Governance, Financial Activity and Fundraising. 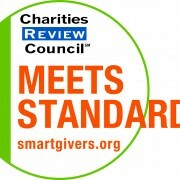 You can read our full report at our page on on the Charities Review Council www.smartgivers.org. Climate Generation is recognized as a charitable 501(c)3 organization by the U.S. Internal Revenue Service and is incorporated and registered as a charity in the State of Minnesota. Read more about the organization’s financial and other activities at GUIDESTAR, a database of more than a million nonprofit organizations. You can download our annual 990 here. 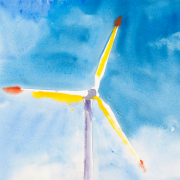 Published each fiscal year, Climate Generation Annual Reports detail our accomplishments throughout the year, financial information and contributions. If you’d like a copy of our IRS 990, please email info@climategen.org.